Hey kids, build one of these! 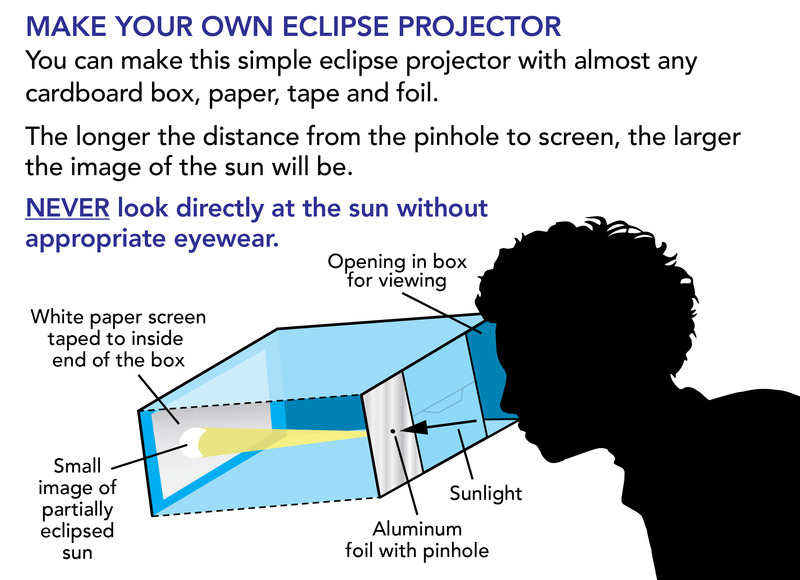 Want a safe, inexpensive (nearly free) eclipse viewer? You can make this one yourself with a few household or scrounged items!